Episode 16 brings more twists and key changes are made to the infamous “Plan”. 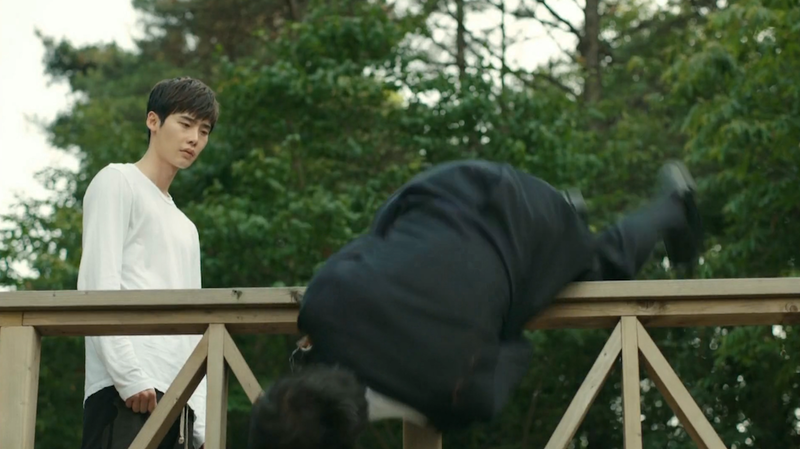 Everything is turned upside down when Jae Hee moves to exclude Hoon completely from the Prime Minister’s grasp. Hoon now must decide if he can quietly sit on the sidelines if that means protecting his loved ones. Meanwhile, Soo Hyun wallows in the knowledge that Seung Hee is actually Jae Hee since that means Hoon has been taken this whole time. It’s an eventful hour filled with nonsensical conspiracies and more of the stupid surgery competition. Only 4 more episodes to go until this beast is finally killed and put to rest. Soo Hyun starts the episode in shock after finding out that Seung Hee is actually Hoon’s lost love Jae Hee. 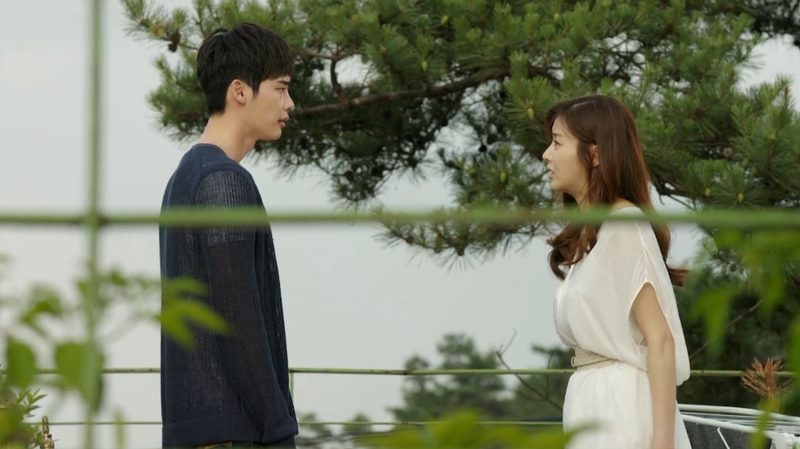 She tries to flee Hoon’s house, but Hoon followers her outside to talk to her about her new knowledge. What is she most upset about? That Hoon kept this important information from her all this time. She clearly felt closer to Hoon than Hoon ever felt to her. It hurts her to know that Hoon’s been taken the whole time that she’s spent countless hours pining after him. His response of “Why would I ever tell you?” sums up his perceived indifference to Soo Hyun very well. 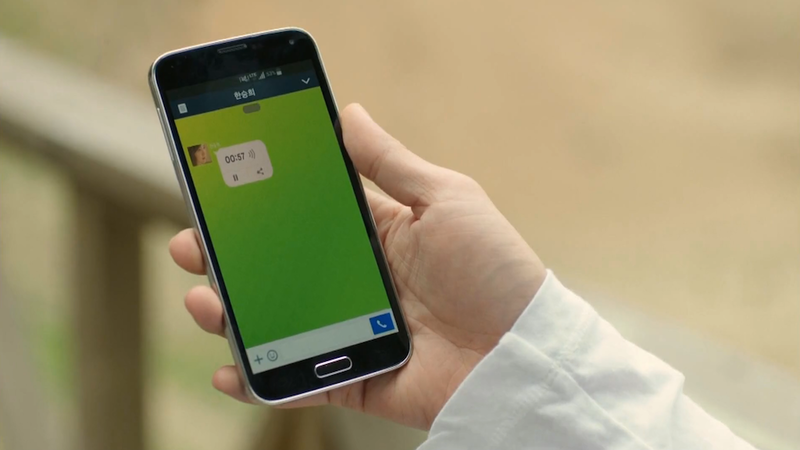 After Soo Hyun leaves, Hoon tries to contact Soo Hyun, but she won’t answer her phone. 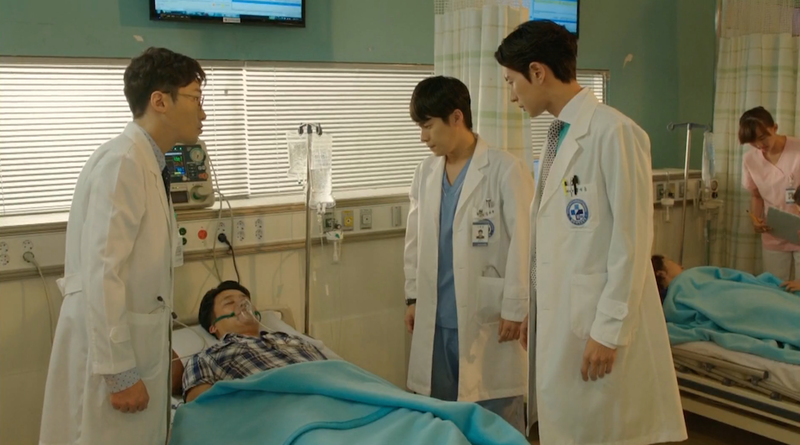 Soo Hyun continues to be in a daze and decides to take a shift in the ER so she can avoid seeing Jae Hee at home. Meanwhile, Hoon wants to get ahold of her, but both calling and texting aren’t working. 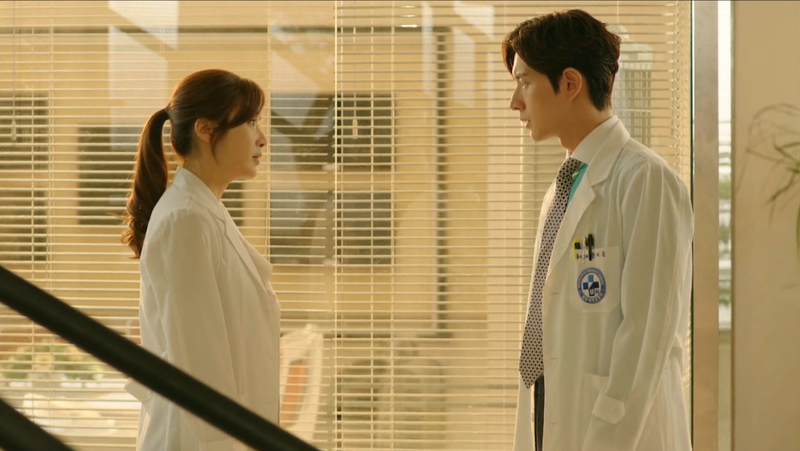 While working in the ER, Soo Hyun encounters a hostile patient. When he slaps her, Soo Hyun punches him right back, a testament to her suppressed rage. Before he can retaliate, Hoon rushes in and takes over the fighting. 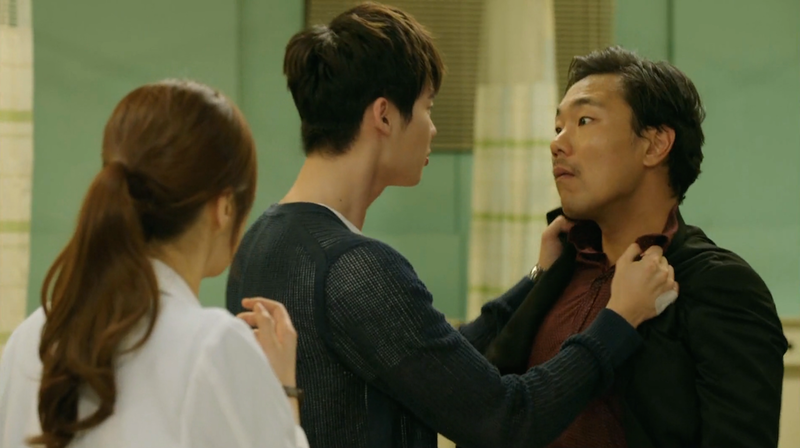 They don’t exchange many blows though because Hoon’s gangster friend shows up and the issue is promptly resolved. Hoon and Soo Hyun sit down afterward and Soo Hyun continues to vent her frustrations about being toyed with by Hoon. Hoon can’t do anything other than say “I’m sorry” and pull her in for a comforting hug. Jae Hee’s phone call pulls Hoon out of the room for a moment. Jae Hee immediately asks if he’d like to go with her to see how Soo Hyun is doing. Hoon deflects, saying he’s sure that she’s fine and they don’t need to worry about her. 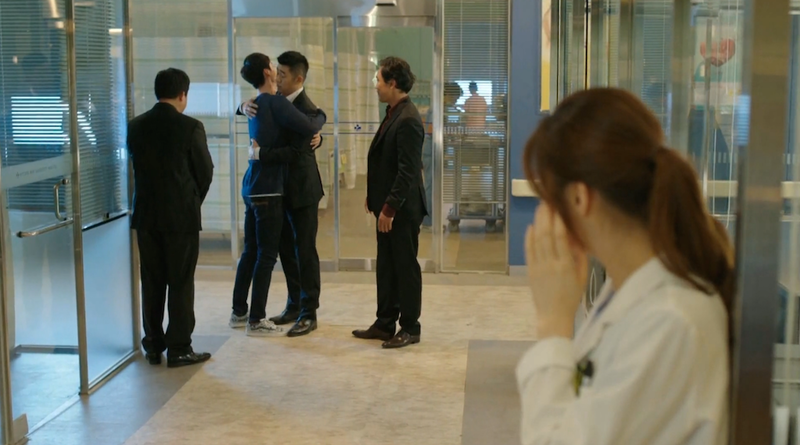 Of course, Jae Hee is watching the whole time and knows that Hoon is already with Soo Hyun. After an emotional scene where Jae Hee deletes all the phones of Hoon from her phone, she goes to meet with the Prime Minister in private. 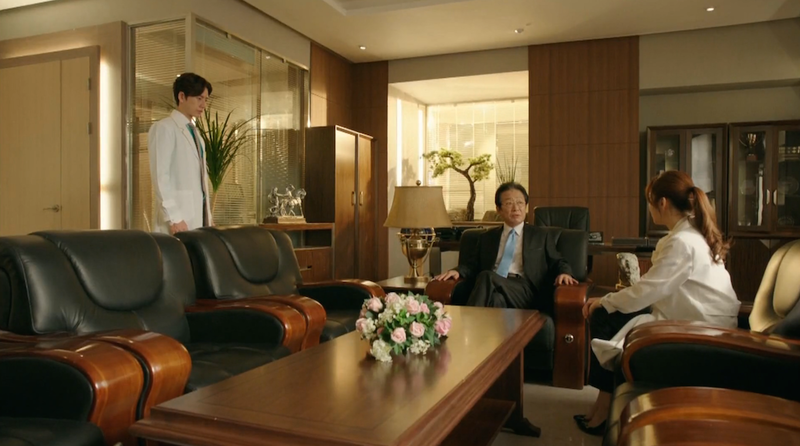 She confesses that she has already told Hoon that the President is the true patient. Now, she wants to change the plan. Jae Hee tries to convince the Prime Minister to take Hoon out of the entire equation. 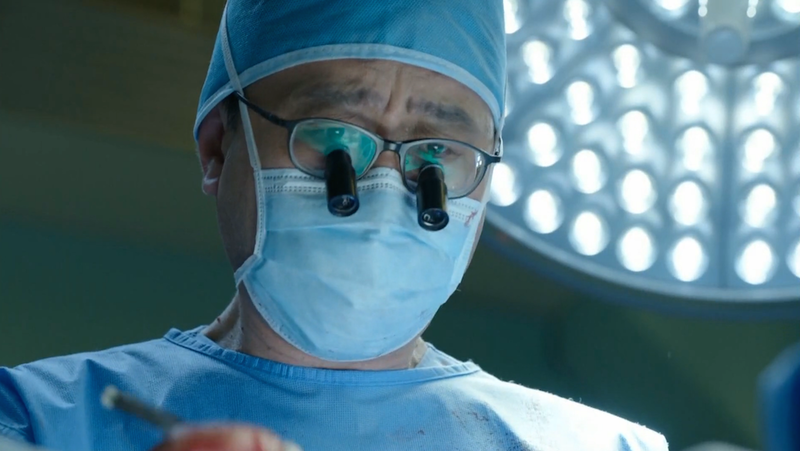 She wants Jae Joon to do the surgery and she will be responsible for keeping the President in a coma following the successful operation. The upcoming summit meeting between North and South Korea is an important leverage for Jae Hee since she can ensure it will go smoothly. 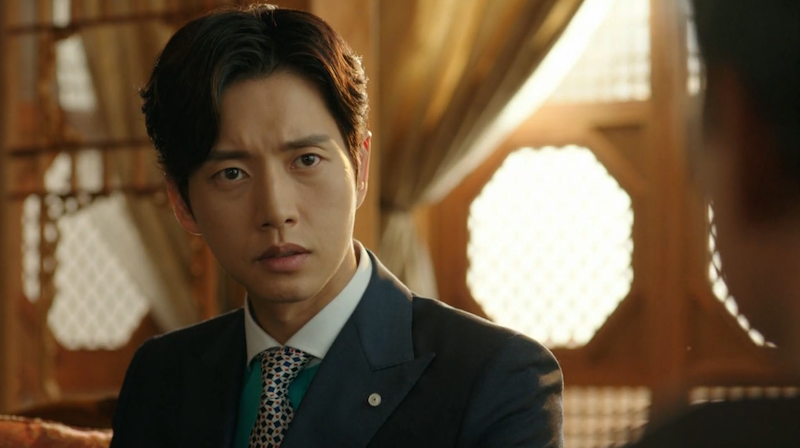 The Prime Minister comes to agree with Jae Hee’s proposal, but not before telling his bodyguards that Hoon still needs to be taken care of. 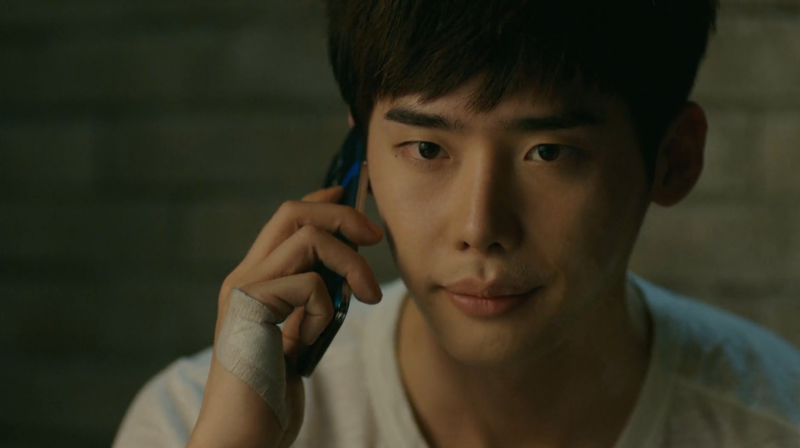 The Prime Minister calls Jae Joon in for a meeting to tell him that he will be the one to do the operation. He lets on the Hoon will be out of the hospital for the foreseeable future and Jae Joon will be able to win the competition by default. The one condition? Jae Hee must join his team. The Prime Minster is also sure to give Jae Joon an unmarked white folder that apparently has information that will destroy Chairman Oh. The Prime Minster is rather gleeful that while the Chairman will think he’s won by having Jae Joon do the surgery, it will actually lead to his downfall. Hoon is in for a rude awakening when he leaves his house. 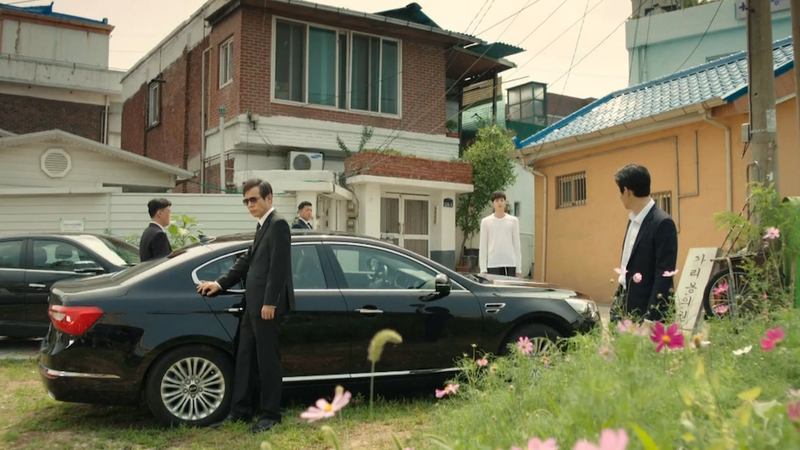 He’s forced to get in a car and go along with Agent Cha and the henchmen. 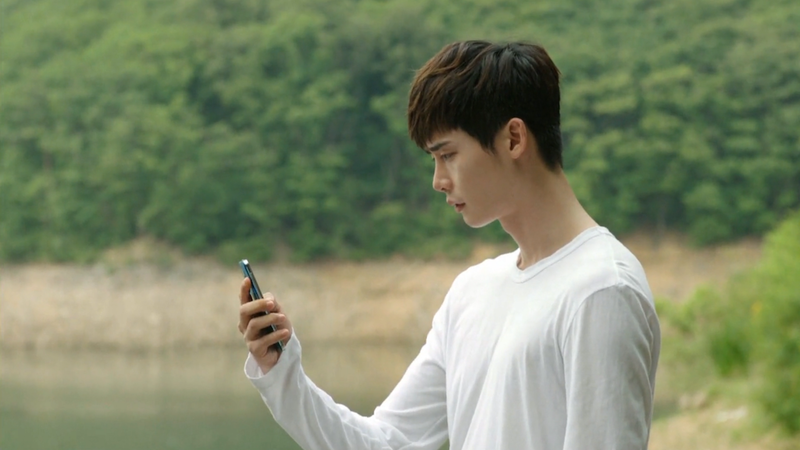 Agent Cha takes Hoon to a deserted lake where he begins a typical villain victory speech. He laments that his puppy grew up to bite him and he has been waiting for his revenge for much too long. Since the Prime Minister now longer needs Hoon, it is finally time for Hoon to die. 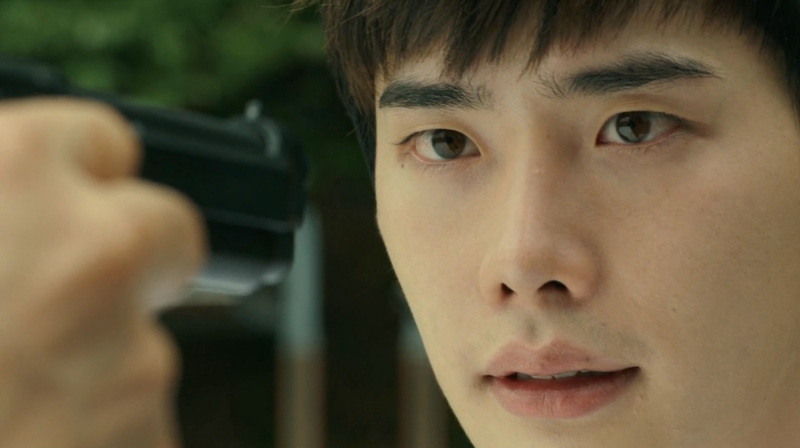 Agent Cha points the gun at Hoon and the next thing we hear is a gunshot. 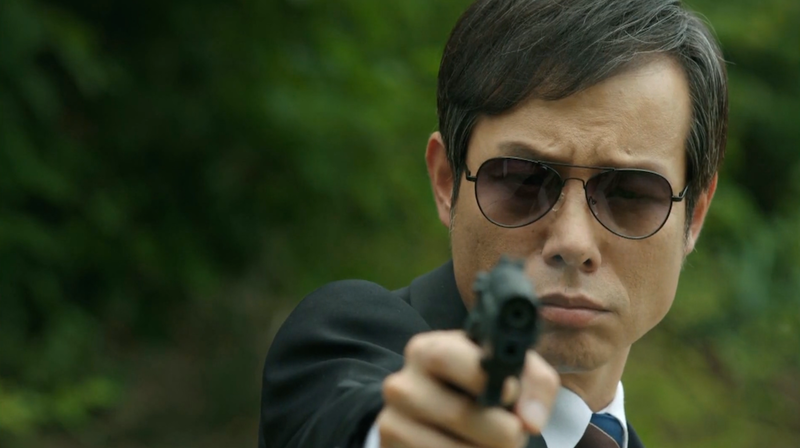 Secretary Kim was the one to pull the trigger! He explains to Hoon that he had met him as a child and he was also the one to help Hoon and Jae Hee in Budapest. 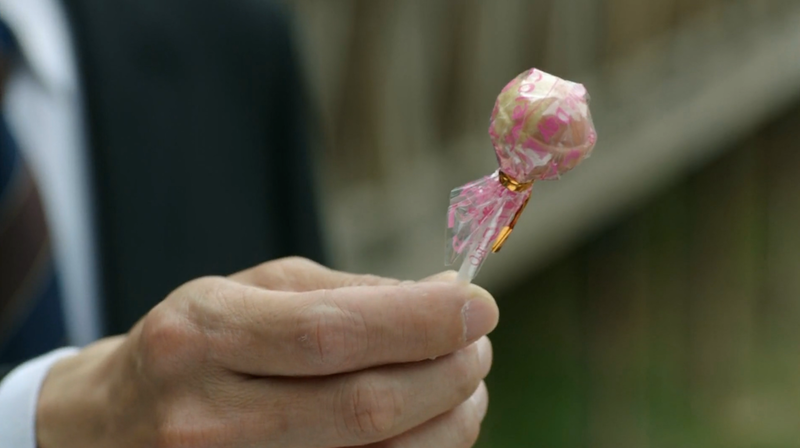 The lollipop he tried to offer was a nice touch of symbolism, but I can’t tell how independent this man is from the Prime Minister. He’s clearly the right hand man, but there seems to be a mix of motives driving his actions. Jae Hee informs Hoon that she’s going to continue on with the Plan without him. This way, both Hoon and his mother can remain safe. She promises to come find him once all of this finishes, but for now Hoon must remain hidden. Hoon of course doesn’t want to comply, but Secretary Kim reminds him that Jae Hee is stronger than Hoon thinks. Now Hoon must choose if he wants to defy the Prime Minister and risk the safety of his mom and Jae Hee. Well, that was easy. Before Jae Joon could make any moves to place Jae Hee on his team, Min Se announces she’s going to be too busy with her wedding to continue with surgery. Problem solved. 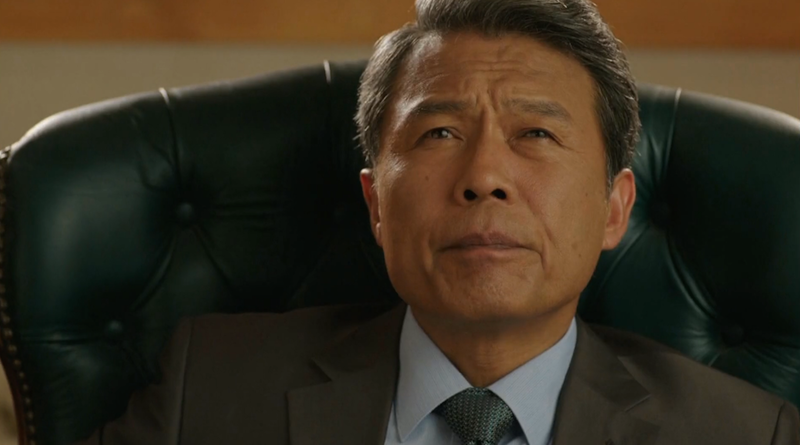 Chairman Oh is ready to do what it takes to get Soo Hyun to forget about Hoon. 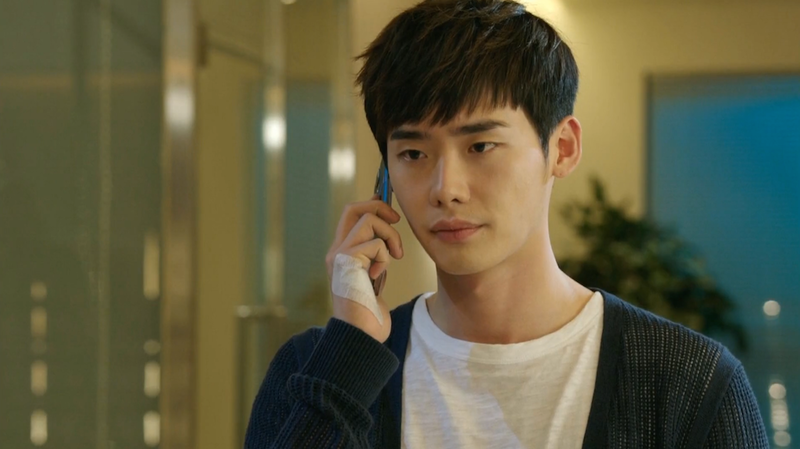 He first talks about sending her to a branch hospital, but once Jae Joon enters the room, he decides to leave her in his hands. Jae Joon and Soo Hyun go into the hallway and Soo Hyun immediately pulls away from Jae Joon, reminding him that she doesn’t have feelings for him anymore. He holds her back, saying that it’s now time for him to express his feelings. He begins by asking for forgiveness for his future actions. He wants her to not forget that he loved her. She can go on to love another, but it can never be Hoon. Wow, what I coincidence. There are now two patients that require the exact same tricky heart surgery. Jae Joon brings these cases to Chariman Oh and proposes that they act as the final round of competition. 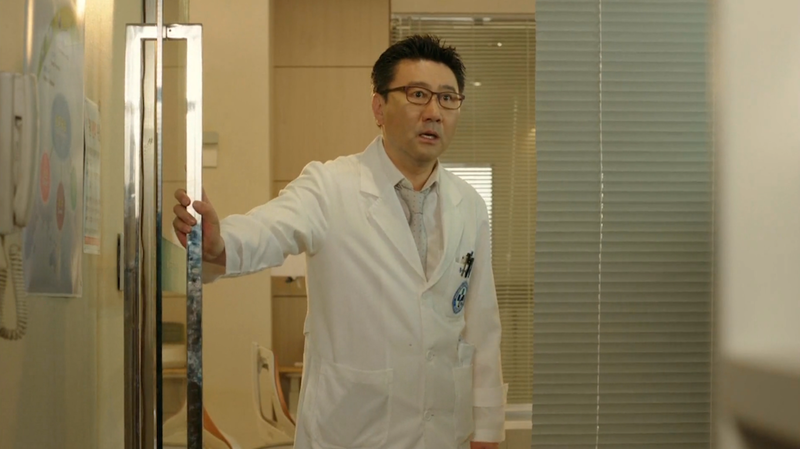 Chairman Oh is particularly pleased to find out that Hoon won’t be coming to the hospital any time soon. His absence will mean that Jae Joon wins automatically. So what if the second patient dies as a result? As Jae Joon puts it, it’s more important to decide a winner. WHERE ARE THEIR MORALS? Hoon seems to have disappeared, which is a problem since the surgery is about to start. No amount of frantic phone calling or searching through the hospital has unearthed his whereabouts. Doctor Moon is forced to step up and perform the operation. 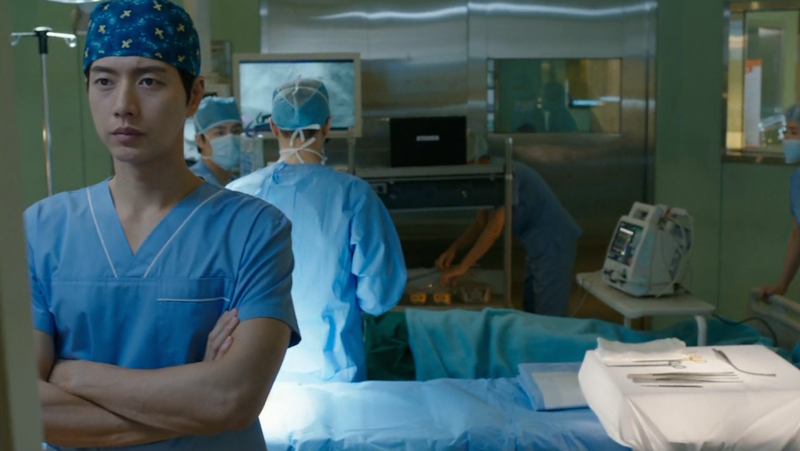 While preparing for surgery, Jae Joon asks Jae Hee about how she knows the Prime Minister. She automatically denies the association, but Jae Joon is clearly interested in some answers once the competition is finalized. 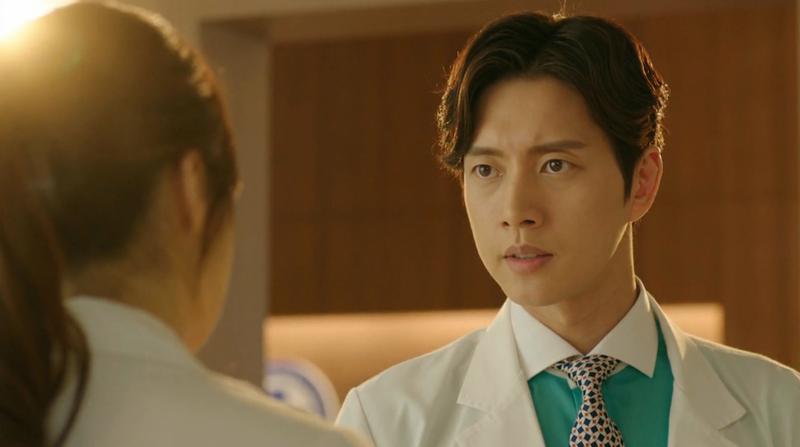 Doctor Moons tries to fill Hoon’s shoes, but he encounters problem after problem during the operation. 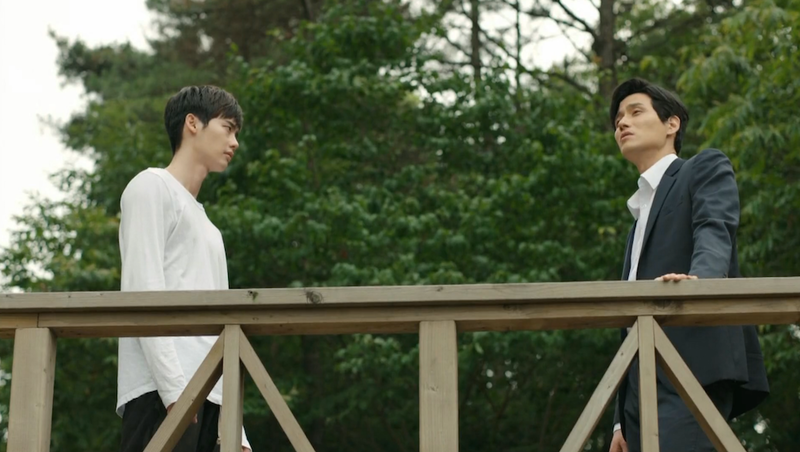 It becomes so hopeless that he finally concedes to call Jae Joon in to take his place (Jae Joon of course finishes without a problem). 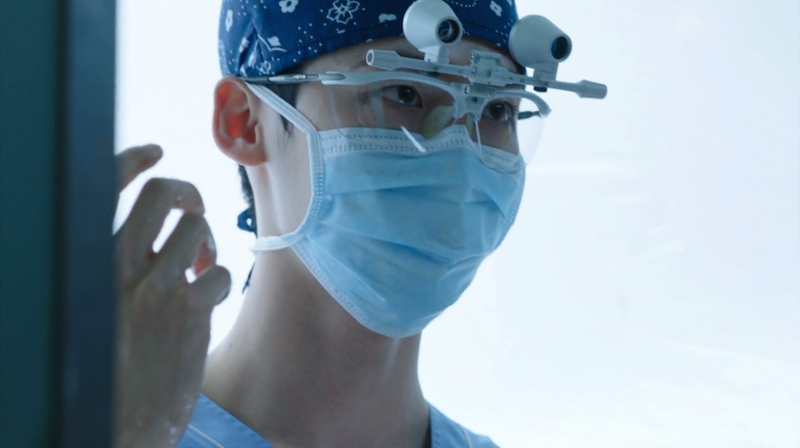 Just as Doctor Moon has given up hope, Hoon surprises everyone by making an appearance in the operating room. He jokes about the desperate situation and he steps in to take his rightful place. Are we done yet? The plot keeps twisting and changing, making less sense with each passing minute. At this point I just want to know how everything ends up. The “Plan” is more like 30 different half-baked ideas that have molded together into a sad mess that should be thrown away and forgotten about. It’s quite upsetting to look back and see how hopeful I was about the success of this drama. Unfortunately, it’s been a very slippery slope since the show’s fantastic opening. Sigh. What will Hoon do now that Jae Hee has cut him out of the picture? 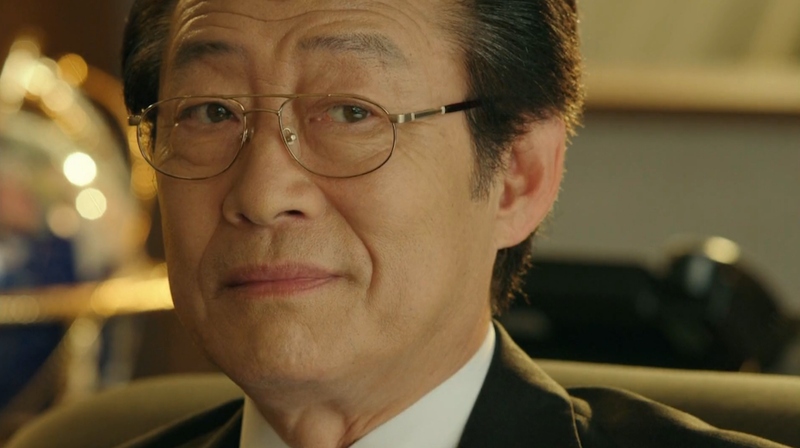 Also, now that Agent Cha is dead, who is going to enforce North Korea’s stake in the matter? There are many more questions I’m still waiting to be answered and while I lament that the execution of the show is very poor, I am still engaged in finding out how everything gets resolved. (Am I too optimistic to think that answers will actually come?) 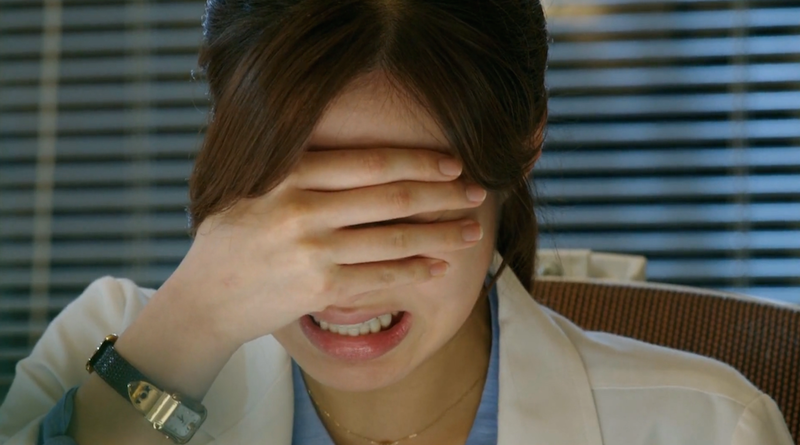 Alas, Doctor Stranger has 4 more episodes to fill in the gaps and put an end to this mess of a story. What did you think of episode 16? Feel free to comment below! Great episode recap. My thoughts on the show are pretty much the same as yours. It’s all over the place. I also want to know what happens in the end.